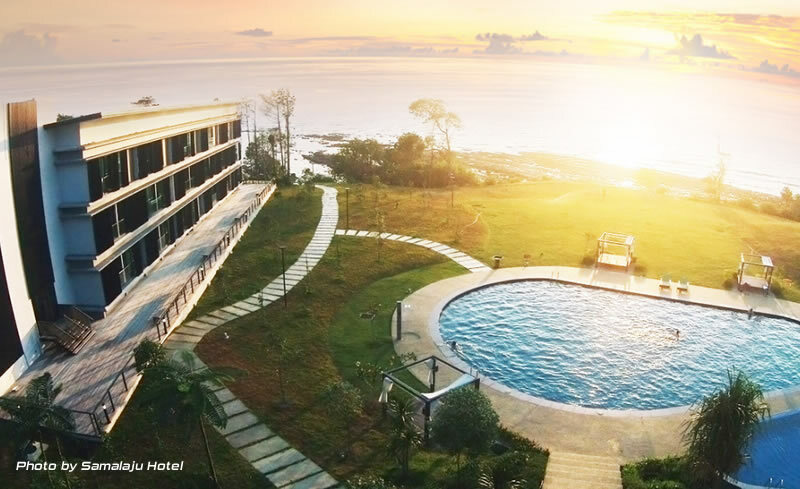 Samalaju Resort Hotel offers an oasis of calm amidst the hustle and bustle of the ever-growing Samalaju Industrial Park (SIP) with stunning views of both the South China Sea and Similajau National Park. 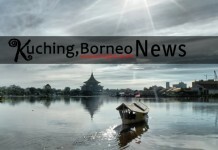 Located 60km or approximately one hour by road from Bintulu, the resort hotel is perched on a 23-acre site facing the seafront along Tanjung Similajau. The hotel also boast of 175 rooms and suites, including rooms in the nine chalets that house three rooms each, with rates being offered at the best price here. Each room has vast glass-paneled walls that offer uninterrupted views of the crystal blue sea during the day and stunning sunsets in the evening, as well as allow large areas in the hotel to use natural lighting. Samalaju Resort Hotel is equipped with the necessary amenities for both business travellers as well as those looking for a comfortable getaway including swimming pools, gym, games room, meeting and function rooms, coffee house, lounge and business centre. The hotel is also equipped to organise corporate events, training sessions, meetings, and team building exercises for both the private and public sector. The nine chalets are designed for those seeking long-term accommodation in Samalaju. Samalaju Resort Hotel was developed and is owned by Samalaju Hotel Management, a 100 per cent owned subsidiary of Samalaju Properties Sdn Bhd, and is operated and managed by the Imperial Group of Hotels.